On Sunday, March 25th, the Lennoxville Library will be hosting an Authors’ Brunch with three very distinguished writers: Neil Bissoondath, Louise Penny, and Ronald Sutherland. 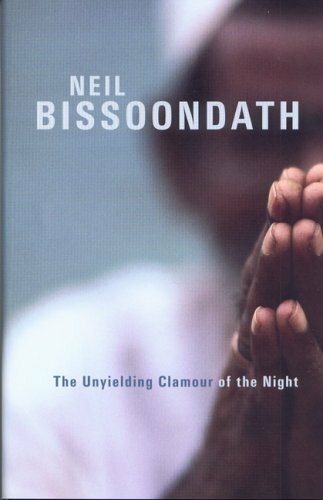 I first came across Bissoondath’s work during my graduate student days when I was asked to review his novel The Soul of all Great Designs, and was immediately struck by the intense humanity on display in his work. Born in Trinidad, Bissoondath moved to Ontario in 1973 and attended York University. Bissoondath is the first to reject the notion of “immigrant literature”, and while his work regularly deals with themes often associated with immigration, it is this intense humanity that transforms the scope of his work into something more than the narrow idea of immigrant literature. Bissoondath writes stories about humans, about the joys and sorrows of life, about the pains we all, immigrant or not, must face in discovering our own humanity. The library boasts a number of his works, including his wonderful novel The Unyielding Clamour of the Night (2005). Besides yet another striking title (Bissoondath sure knows how to name them), the novel packs an emotional wallop of staggering passion. The book tells the story of Arun, a scarred and crippled teacher in a small, war-torn village, who is slowly pushed to the breaking point by all the horrors he witnesses, until the idea of turning himself into a suicide bomber begins to seem like a natural answer. For her part, Louise Penny is of that rare bread, the Montreal crime writer with an international reputation. Born in Toronto, Penny first worked in radio before turning her hand to writing. The recipient of just about every crime-writer award in existence for her work, Penny’s novels feature the wonderfully drawn Inspector Armand Gamache, of the SQ. What makes Penny’s work stand-out from her peers is the distinctive British mystery flavor of her novels, with their large casts of colorful characters, rural settings and dramatic reveals of the culprit. Her first Gamache novel, Still Life (2005), is available at the Library, along with most of Penny’s other works. 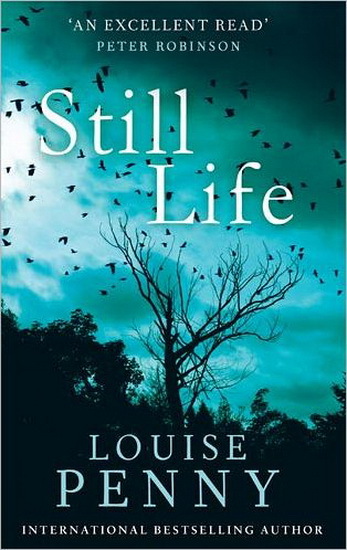 Winner of the Crime Writer’s Association Debut Dagger for best unpublished first novel (and later the CWA John Creasy Award), Still Life strikes the perfect balance between the cozy atmosphere of the pastoral setting, and the dark aspects of the murder. Penny’s writing is assured and deft, especially when considering this was her first book, and the novel sets the tone and character of her engaging series. Ronald Sutherland pulls duty as a teacher, critical theorist, novelist and playwright. Born in Montreal, Sutherland studied at McGill (M.A. ’55) and Wayne State University (Ph.D. ’60), eventually founding the graduate program in comparative Canadian literature at the University of Sherbrooke. The recognition of Canada’s nature as a country with two official languages informs any discussion about the notion of Canadian identity, and this concept has driven much of Sutherland’s work, both in his critical writing, and his novels. 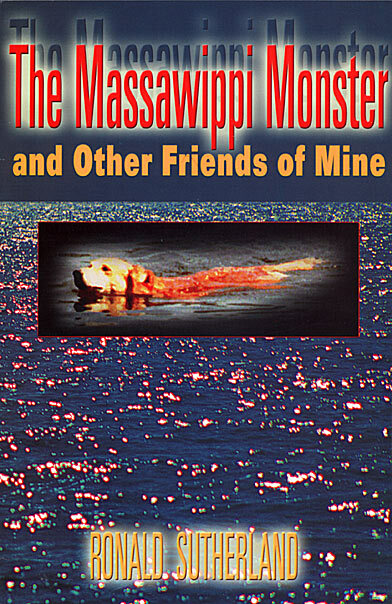 Sutherland’s The Massawippi Monster and Other Friends of Mine (2004) collects several pieces published in various newspapers. In these short, humorous vignettes, Sutherland mines his own family life for gold; the trials and tribulations of raising a family of five take center stage, allowing the author to supply bits of hard-earned wisdom and philosophy about life and family.